ICT-GROUP, MORE THAN IT! - Hrajeme fér! IT experts with an exquisite approach = MORE THAN IT! We’ll take care of your IT. Reliably, in good quality and with a bit of exaggeration we can say, in good conscience, that also with love. We can become a part of the team of your internal IT administrators and look after highly specialized IT systems or we can provide for the needs of the whole IT. It’s not necessary for you to be a multinational firm but you can be. We have experience with really demanding clients like OneManShow, and also with really huge ones. We specialize in remote branches of multinational companies where we provide user support in English language. We offer you simply the perfect care of your IT. YOU CAN ALSO BECOME OUR SATISFIED CUSTOMER! You can rely on our IT support. We provide support both to end-users and administrators. We also operate a supervision centre. Today, Cloud is like a little magic spell. 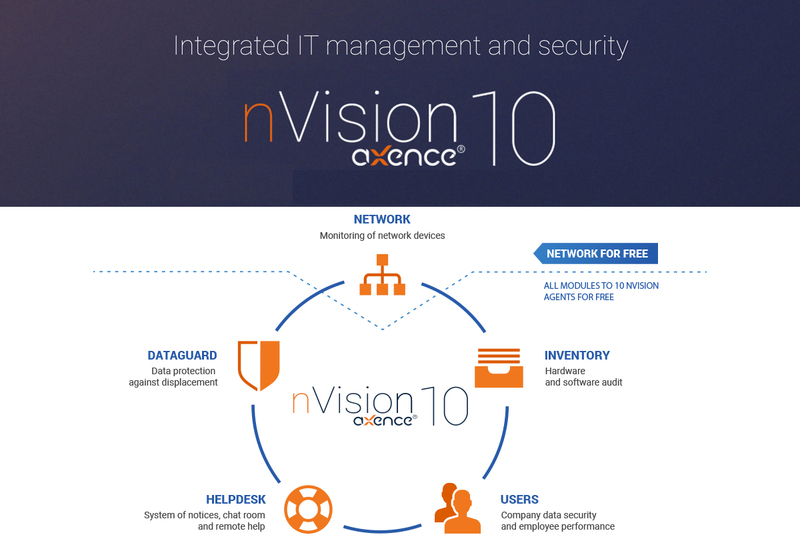 We can offer you solutions from a private cloud to Office365. We specialize in Enterprise Wi-Fi Aruba Networks (HP), Huawei and highly specialized solutions for Mobilicom crisis communication. BYOD. Security and management of mobile devices. MobileIron, BES12, BlackBerry and Cortado are our specialization. We protect and monitor data of our clients. We identify threats. Encrypted communication (also mobile phones), Firewall, security audits. 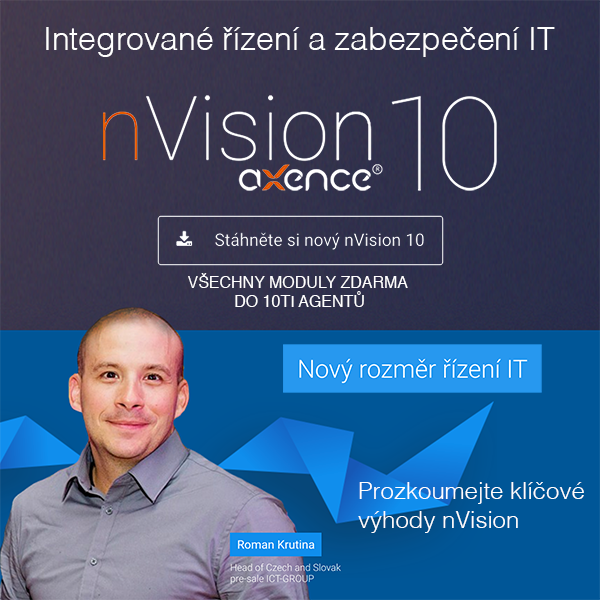 From web presentation, Facebook to a Software exactly fulfilling your expectations. Simply and in good quality. 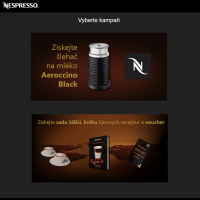 The Nespresso use our system to the application and administration of vouchers. Thanks for your confidence – we appreciate it. Club Manager | Nestlé Česko, s.r.o.